Sometimes we meet the situation when someone asks about something by leaving a comment in a post, but the question is very different from the post content. For example: ask about SEO in a post that writes about CSS3, ask about WordPress in a post that writes about Blogger, etc. This comment adds nothing to discussion about the post content, and other commentators don’t like that. In this article, I’ll show you a small tip that move a comment from a post to another using MySQL query without any plugins. Notice the p=158 and c=91 parameters. Here 91 is the comment’s ID and 158 is the source post’s ID. Notice the post=127 parameter, here 127 is the post’s ID. Now we’ll use PhpMyAdmin to work with MySQL query. If you’re not familiar with PhpMyAdmin, or if this is the first time you work with raw MySQL query, don’t worry, it’s easy to use. Remember to change 91 to your comment’s ID, 158 to your source post’s ID, 127 to your destination post’s ID. If you use another prefix for WordPress tables, you should change the tables’ names (wp_comments, wp_posts) to correct values. After all, press the Go button. If everything is right, you’ll get the successful message: “Your SQL query has been executed successfully”. 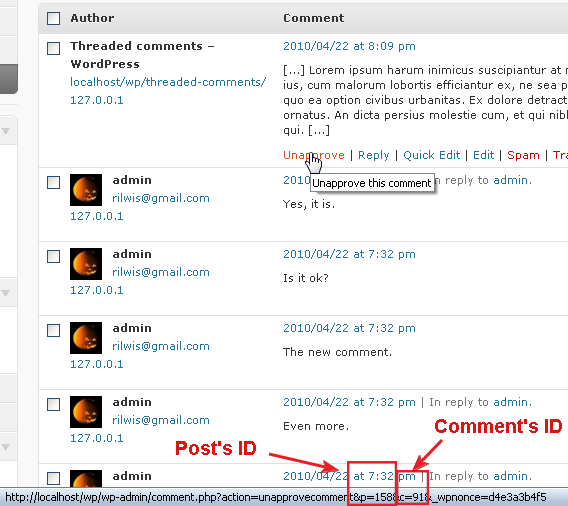 Now, go back to Comments page in WordPress Dashboard, you’ll see your comment has been moved to new post. Moving comments is unusual operation, but sometimes it’s needed. 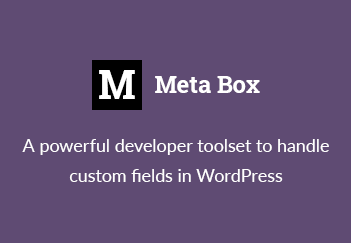 I hope this post will help you a bit when dealing with comments without plugins. If you’re not familiar with PhpMyAdmin, or if this is the first time you work with raw MySQL query, don’t worry, it’s easy to use. If you’re not familiar with PhpMyAdmin, or if this is the first time you work with raw MySQL query, don’t worry, it’s easy to use……. PhpMyAdmin, or if this is the first time you work with raw MySQL query, don’t worry, it’s easy to use. Hi thx for the explanation, that helps me because no plugin does the job. If I want to also leave the comment to the old post, so not move but copy the comment to the new post, what code do I need to fill in?